IDW Brings Skylanders to Comics! In conjunction with Activision, IDW Publishing is proud to announce the first-ever Skylanders comic-book series, penned by renowned comic-book writer Ron Marz withMike Bowden and David Baldeon as lead artists. In the world of video games, Skylanders is a global phenomenon and the best-selling kids’ game franchise since its launch in 2011.1 Now fans have the opportunity to follow the adventures of all their favorite characters from Skylands through the magic of comic books. The first issue, a prequel to the Skylanders Trap Team™ storyline, actually provides fans an inside look at where some of their favorite Skylanders came from, and even gives them a first look at a few all-new characters from the upcoming game. IDW Publishing has been known for the quality and care given to some of the most beloved all-ages properties, and Skylandersis no different. The videogame sensation is making the leap to the pages of comics this July, debuting at Comic-Con International: San Diego 2014. Skylanders #0 features an introductory 16-page story as well as character guides and additional back-up information. The issue will be launched in both print and digital during SDCC weekend. Skylanders will also join IDW’s successful Micro Comic Fun Packs line-up this fall and will be available in comic-book stores as well as mass-market retailers this October. Distribution is expected in the following territories: United States, Canada, France, Italy, United Kingdom, Ireland, Germany, Austria, Switzerland, Belgium, Luxembourg, Netherlands, Denmark, Finland, Norway, Sweden, Switzerland, Spain, Portugal, Australia and New Zealand. The world of Skylanders continues at IDW and whether you like your comics large, small or digital, we have you are covered! Headquartered in Santa Monica, California, Activision Publishing, Inc. is a leading worldwidedeveloper, publisher and distributor of interactive entertainment and leisure products. Activision maintains operations in the U.S., Canada, Brazil, Mexico, the United Kingdom, France, Germany, Ireland, Italy, Sweden, Spain, Denmark, the Netherlands, Australia, Singapore, mainland China, Hong Kong and the region of Taiwan. More information about Activision and its products can be found on the company’s website, www.activision.com. 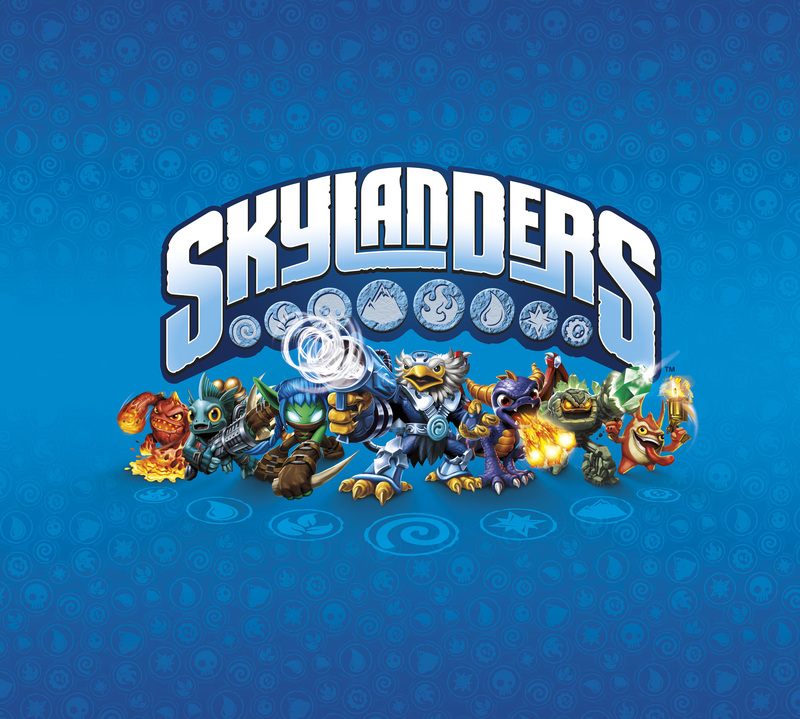 Cautionary Note Regarding Forward-looking Statements: Information in this press release that involves Activision Publishing’s expectations, plans, intentions or strategies regarding the future, including statements about the expected release date of the Skylanders comic series are forward-looking statements that are not facts and involve a number of risks and uncertainties. Factors that could cause Activision Publishing’s actual future results to differ materially from those expressed in the forward-looking statements set forth in this release include unanticipated product delays and other factors identified in the risk factors sections of Activision Blizzard’s most recent annual report on Form 10-K and any subsequent quarterly reports on Form 10-Q. The forward-looking statements in this release are based upon information available to Activision Publishing and Activision Blizzard as of the date of this release, and neither Activision Publishing nor Activision Blizzard assumes any obligation to update any such forward-looking statements. Forward-looking statements believed to be true when made may ultimately prove to be incorrect. These statements are not guarantees of the future performance of Activision Publishing or Activision Blizzard and are subject to risks, uncertainties and other factors, some of which are beyond its control and may cause actual results to differ materially from current expectations.